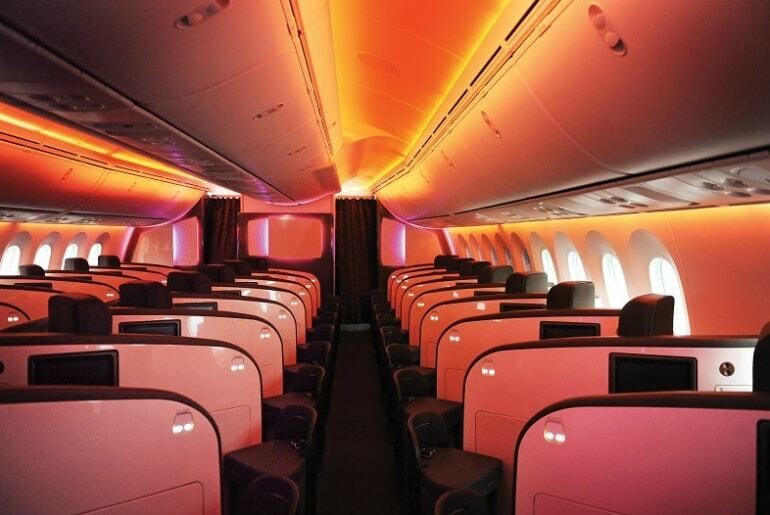 Virgin Atlantic Will Soon Fly to South America! Written by Barnaby Taylor. Published on 26th March, 2019 . Exciting news for South American bound travellers! Virgin Atlantic will operate a brand new daily flight from 2020 between London Heathrow and São Paulo Guarulhos International Airport. 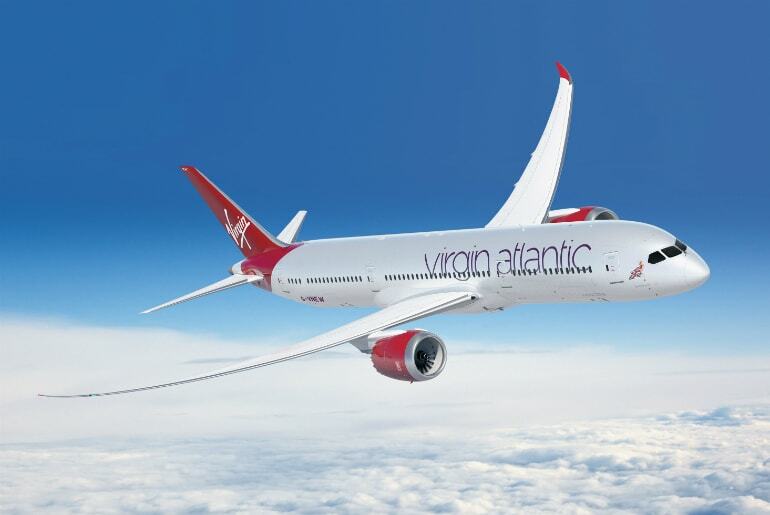 With a flying time of approx 11 hr 55 min, the direct flight will be Virgin Atlantic’s first voyage into South America. The new route will be operated using a Boeing 787 aircraft offering Upper Class, Premium, Economy Delight (extra legroom), Classic and Light (no luggage) cabins. Champagne on arrival greets the Upper Class passengers, with a fully flat bed, an award winning in-flight dining experience, in seat power supply, a superb choice of entertainment, and direct aisle access from all seats. There’s even a swish on-board bar area where you can enjoy delicious drink! 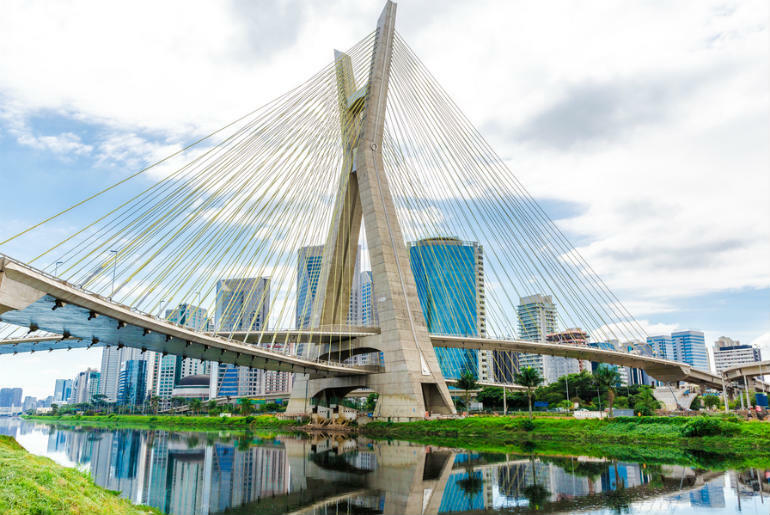 As the largest city in South America, Sao Paulo has a plenty of things to see and do. With many inspiring museums, beautiful architecture and many fine dining options, it’s definitely a place that should be on everyone’s bucket-list. Sao Paulo is also a hugely important gateway for Brazil and South America. The city is perfectly located for business trips and holidays and the rest of the continent is easily reached on short flights. For more local trips, visit Socorro for adrenaline fuelled adventures like mountain climbing or kayaking, head to the Zu Lai temple for a more reflective day, or hit the wine route in Sao Roque for some good old ‘grape’ tasting. Don’t forget you can also take a quick trip to Rio De Janeiro for the amazing carnival. Discover more about Virgin Atlantic, the services they provide and the amazing business class deals from our experienced travel consultants by calling on 020 8417 1366.